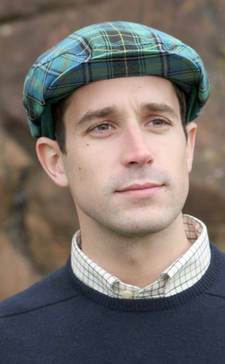 A selection of country hats in a range of designs and quality tweeds. 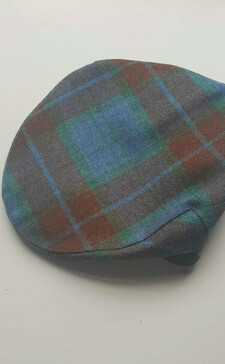 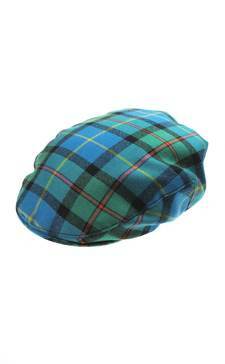 Our top quality tammy hats are available in thousands of tartans. 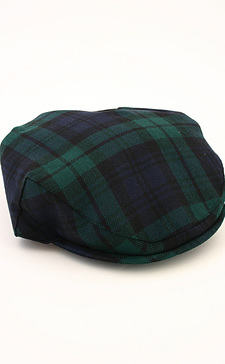 Complete your Highland outfit with one of our traditional hats; available in a range of styles. 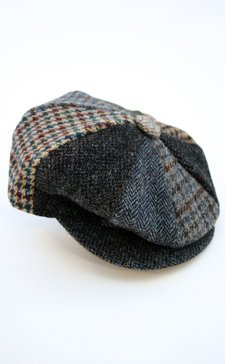 From traditional and hand-knitted to contemporary and stylish, our hats are sure to keep you warm through the colder months. 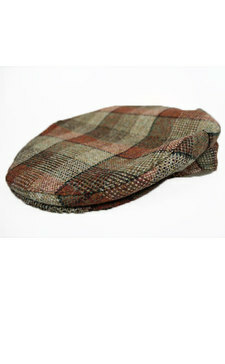 Available in 484 tartans; these caps are an all-season essential, whatever your age!